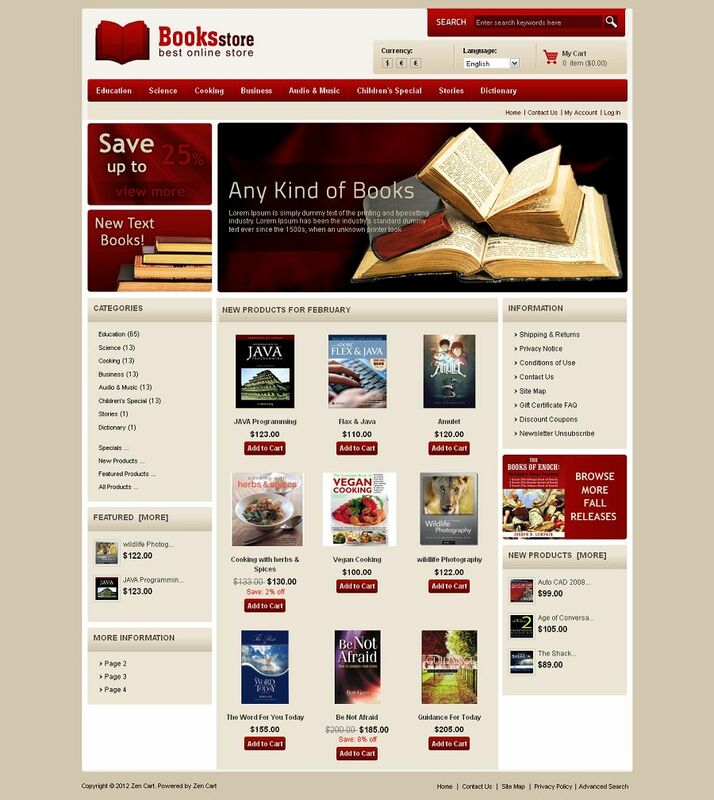 ZEN020033 is a professional ZenCart Template designed for books and cd/dvd stores. 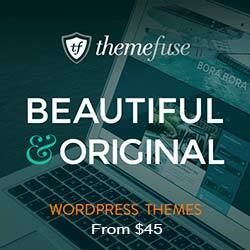 This theme is very nice with its clean and professional look. All sub pages are customized.